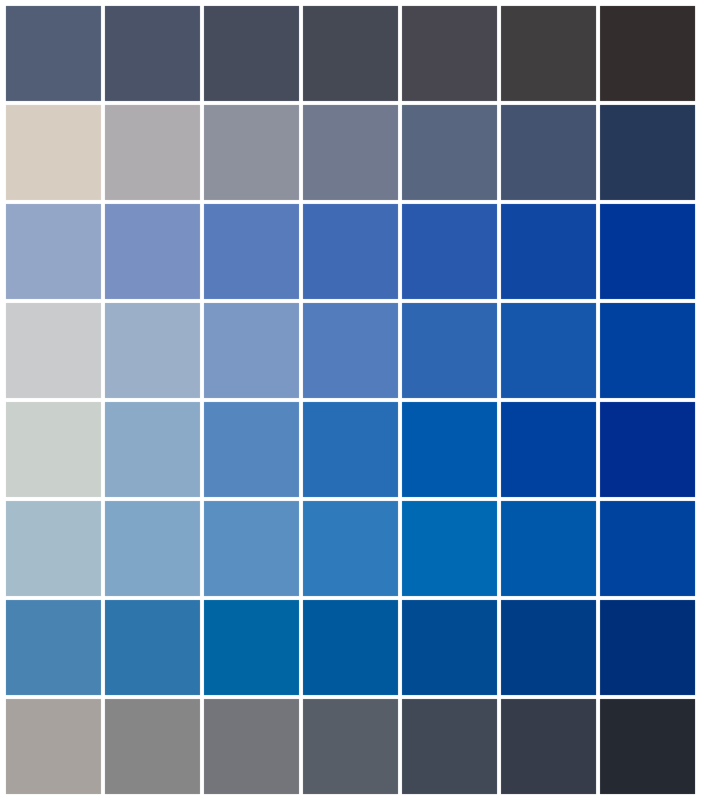 Pantone provides a color matching system that includes a list of 2,058 colors (the Pantone Goe system) that you can select from when selecting colors for print or for online applications. 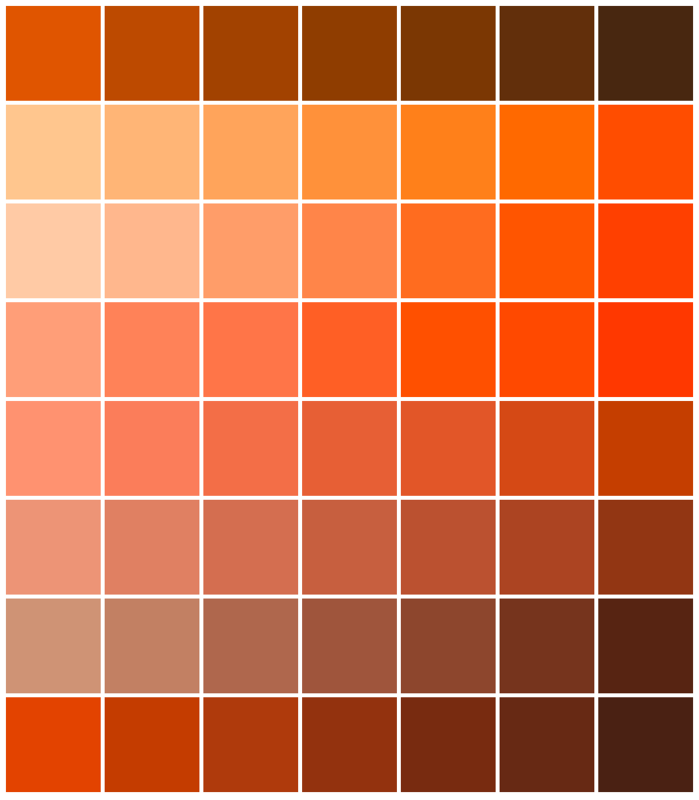 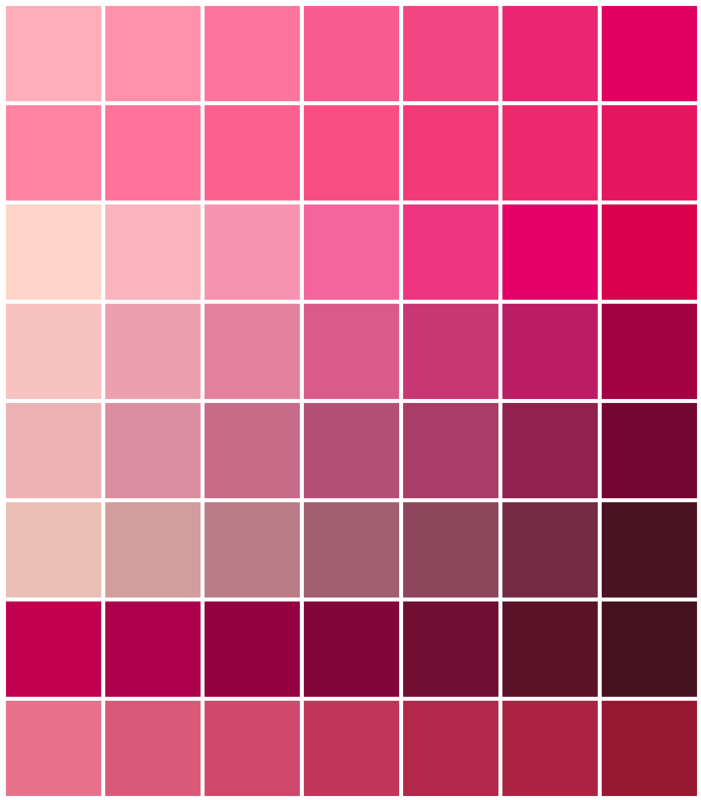 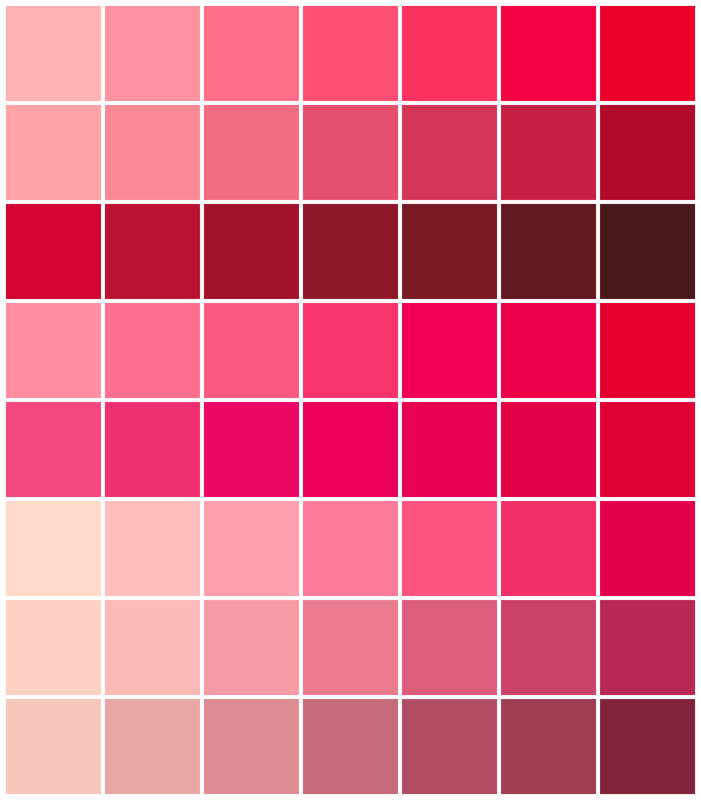 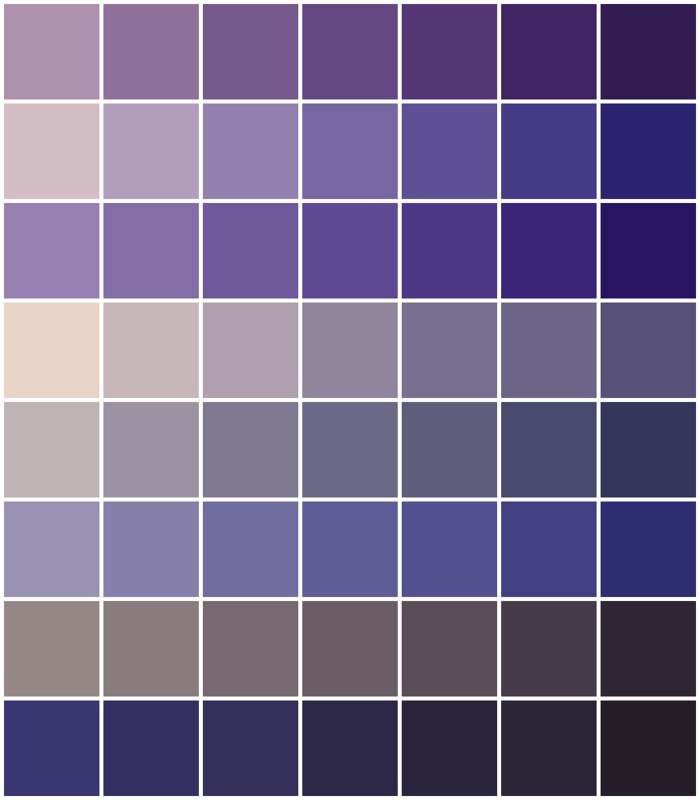 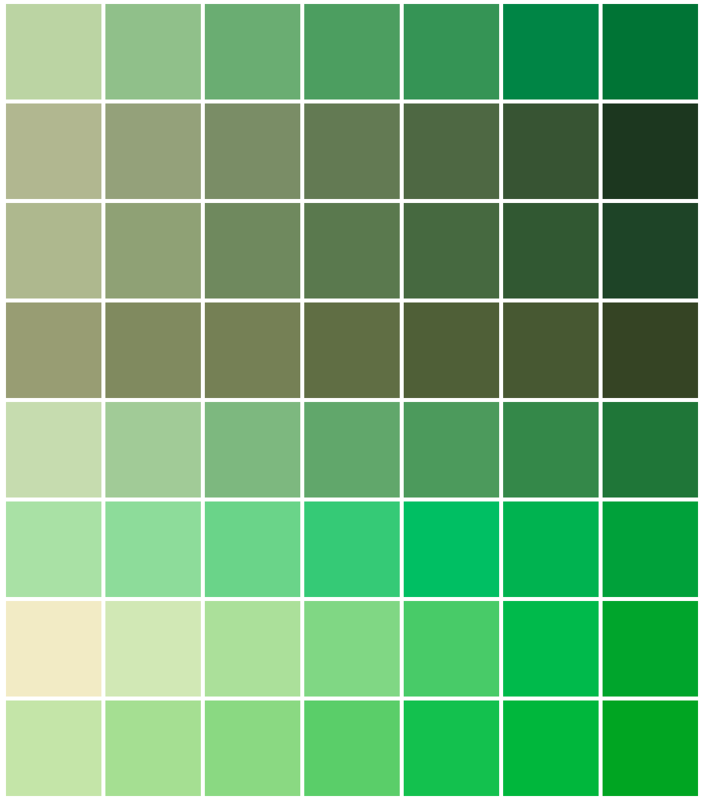 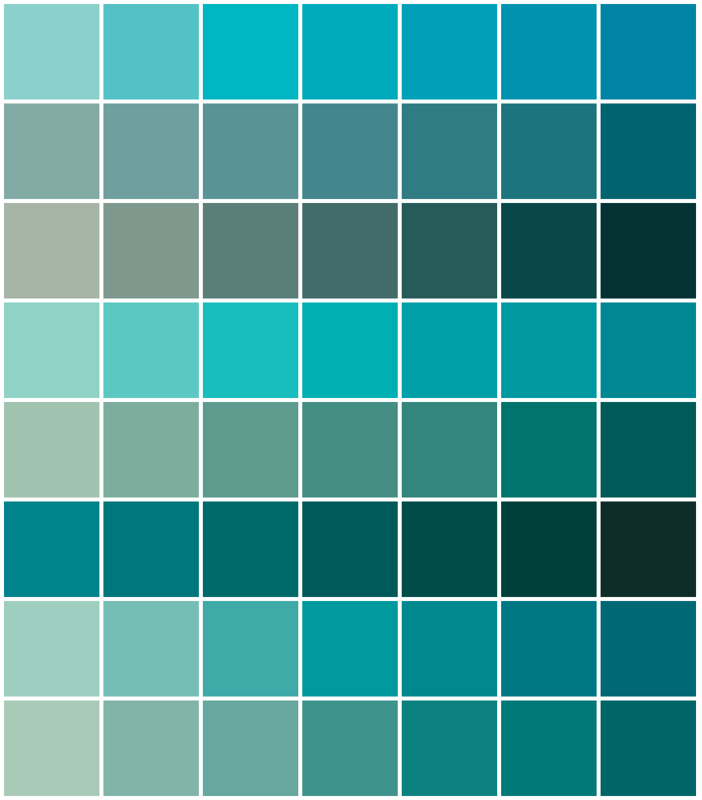 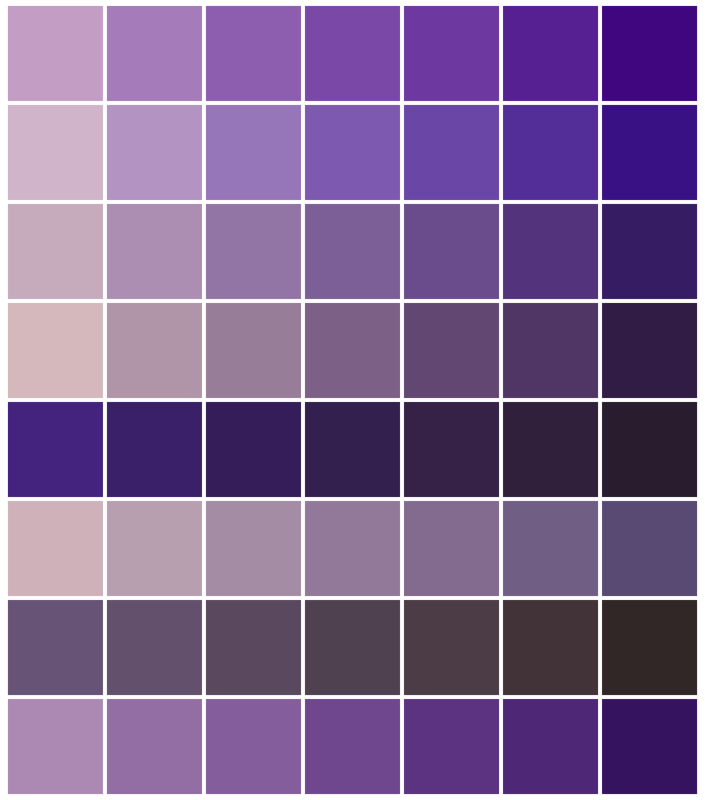 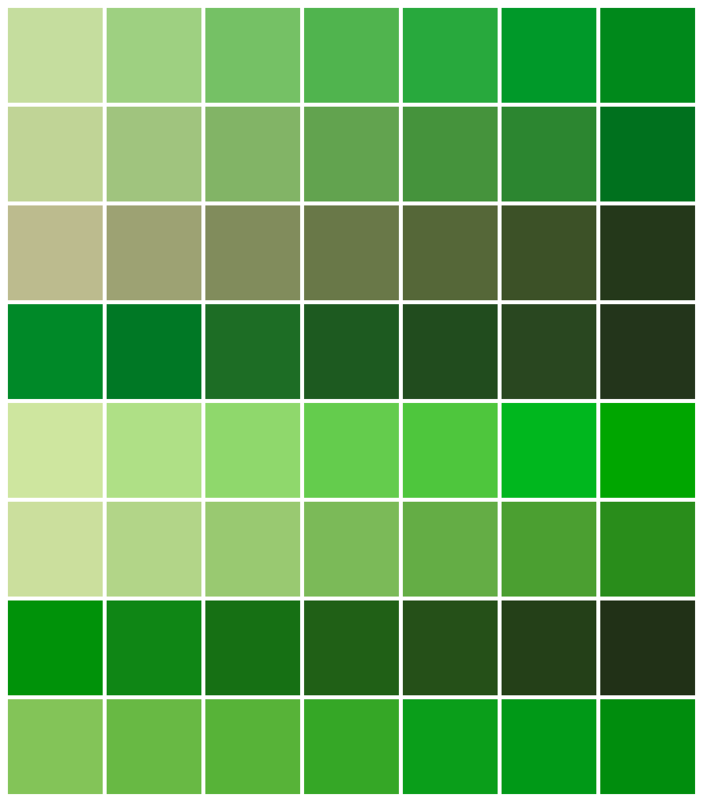 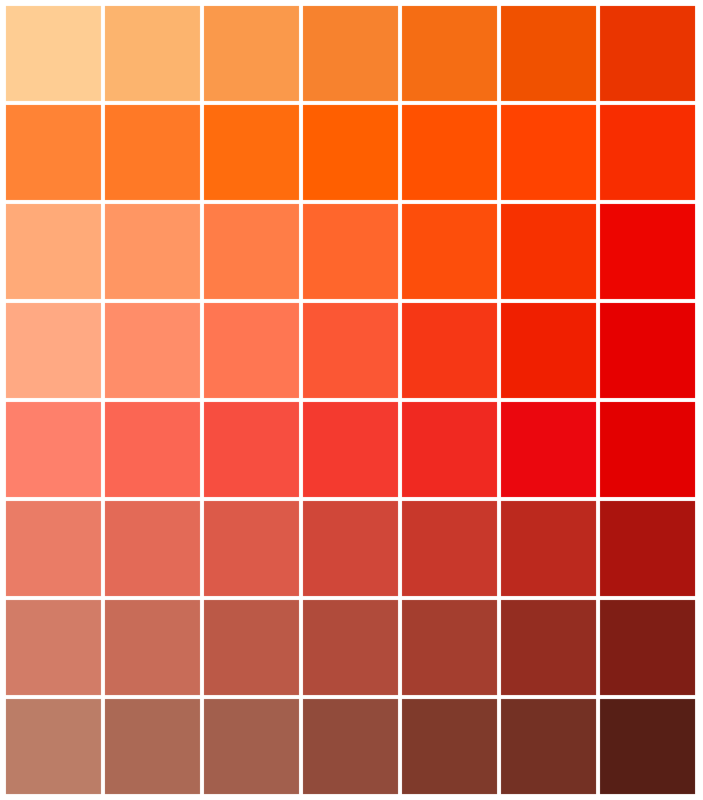 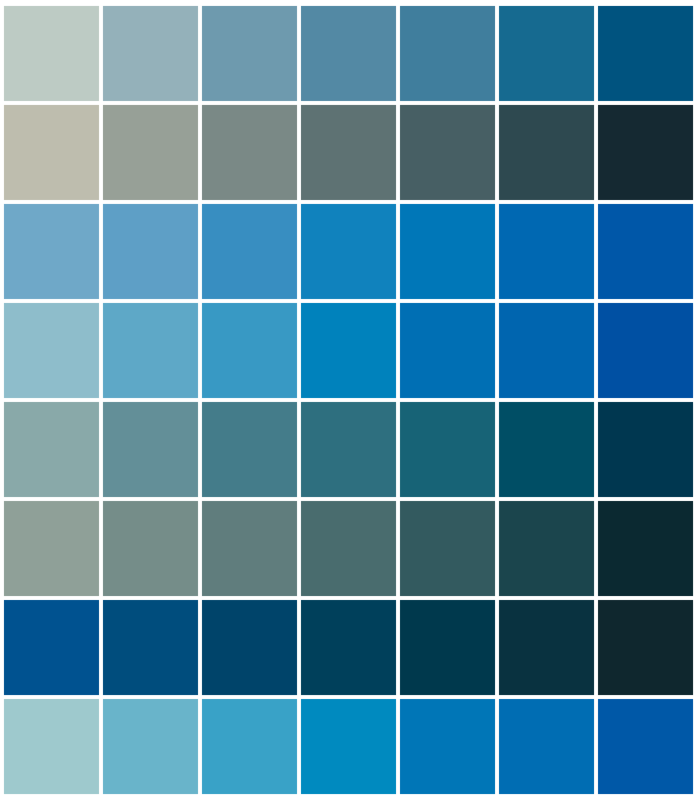 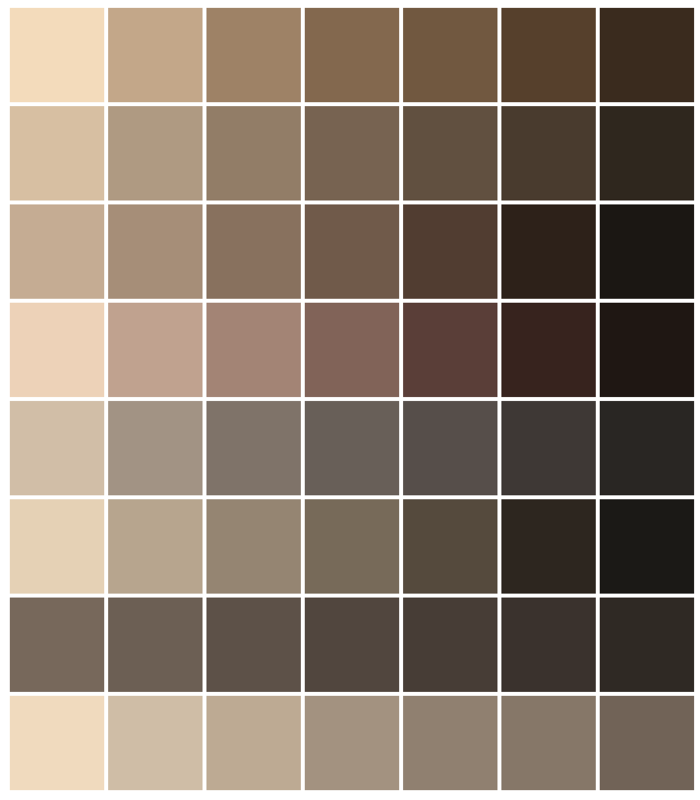 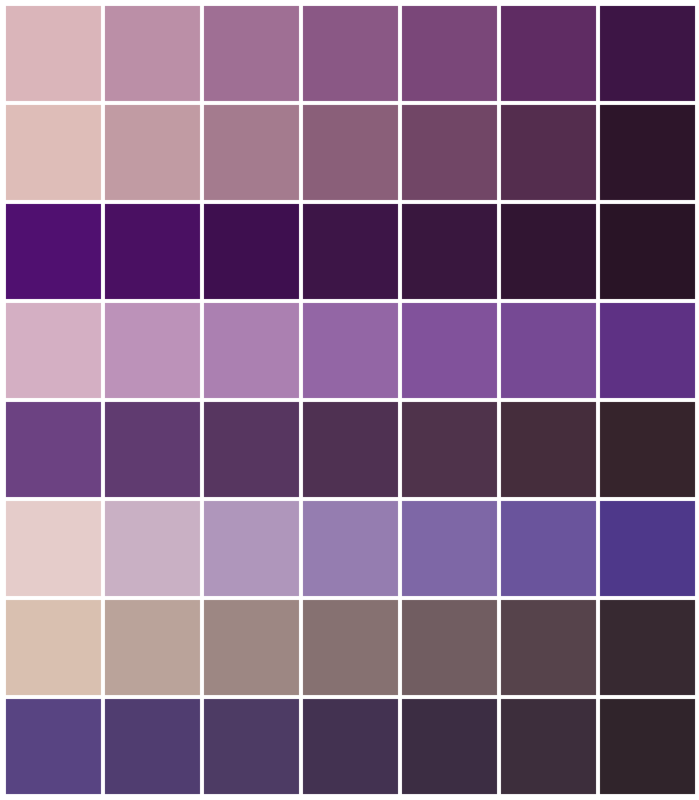 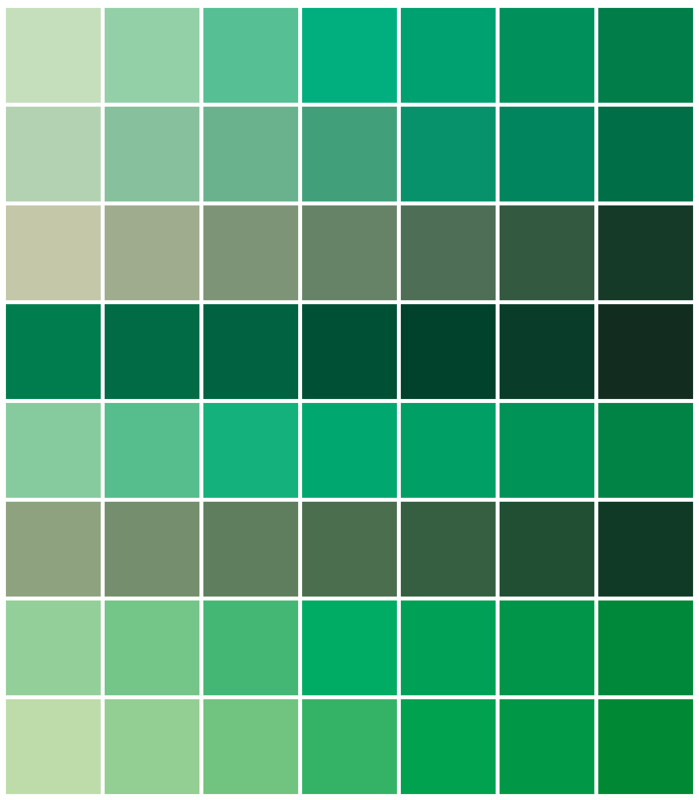 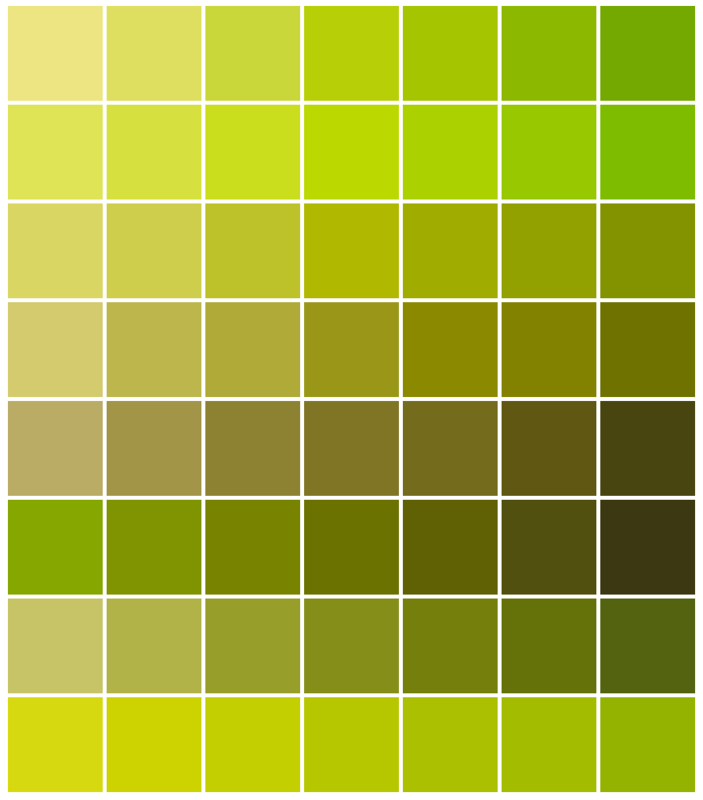 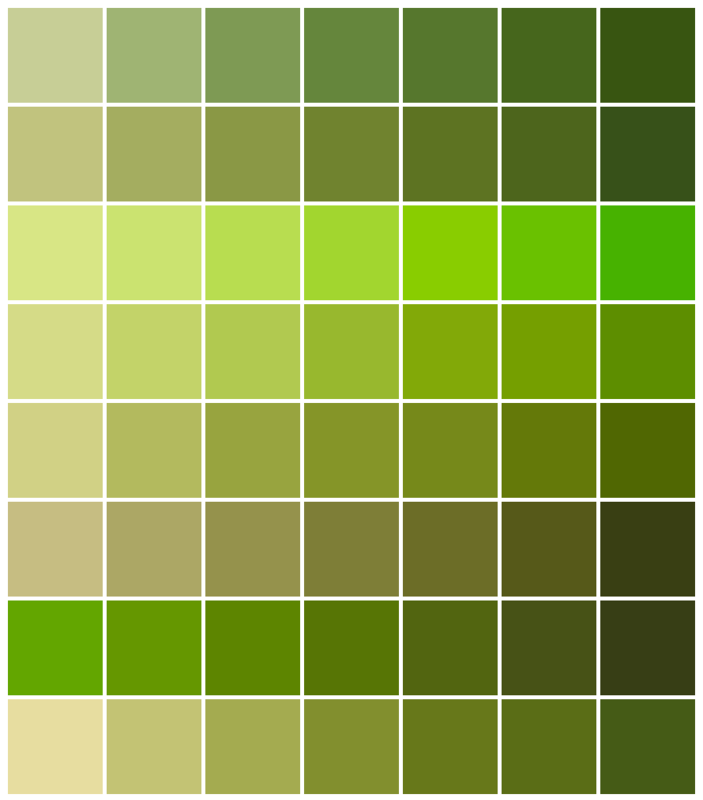 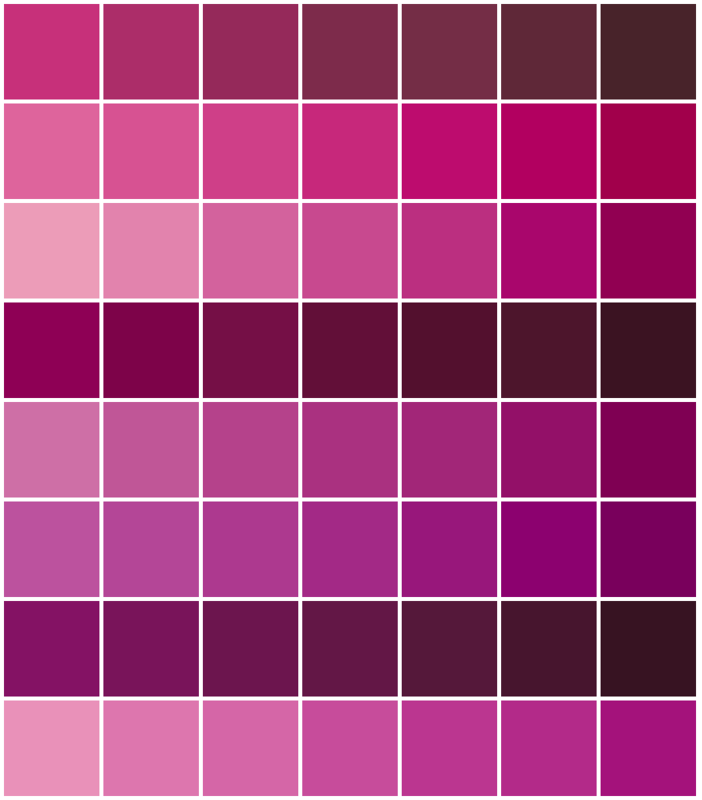 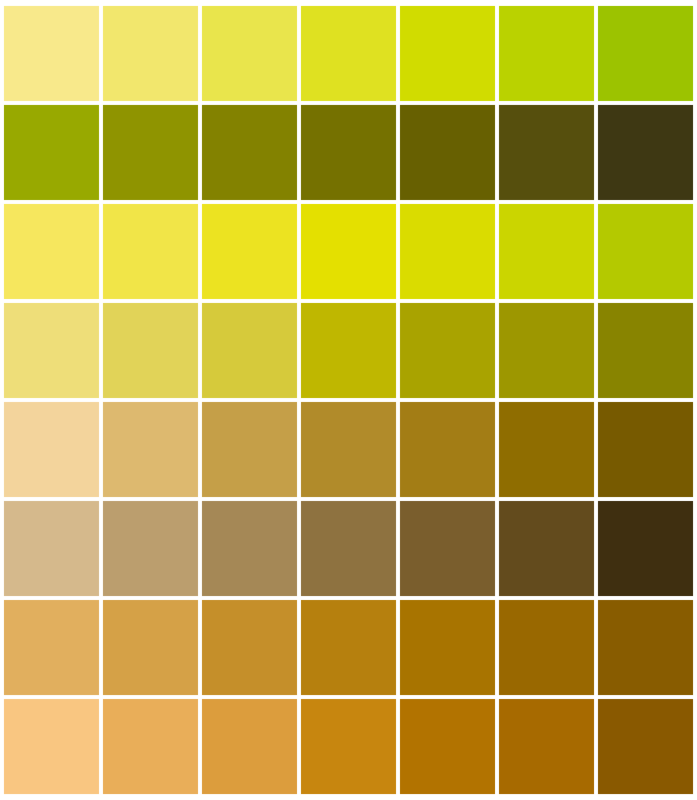 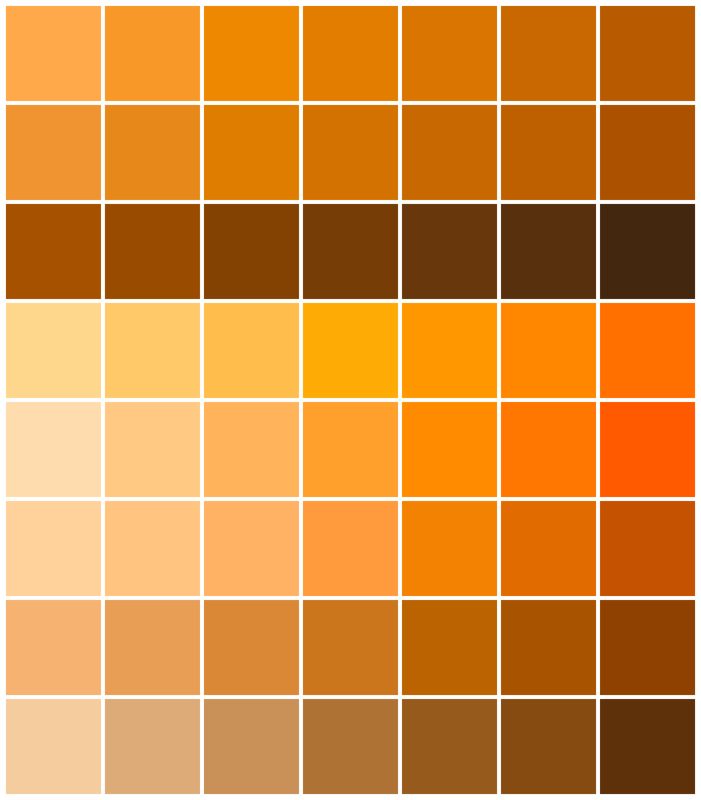 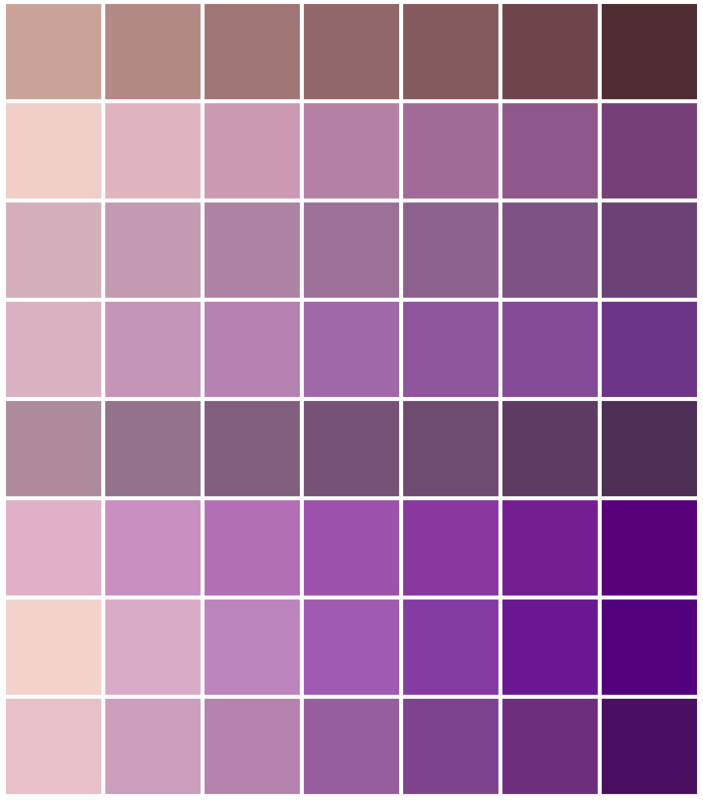 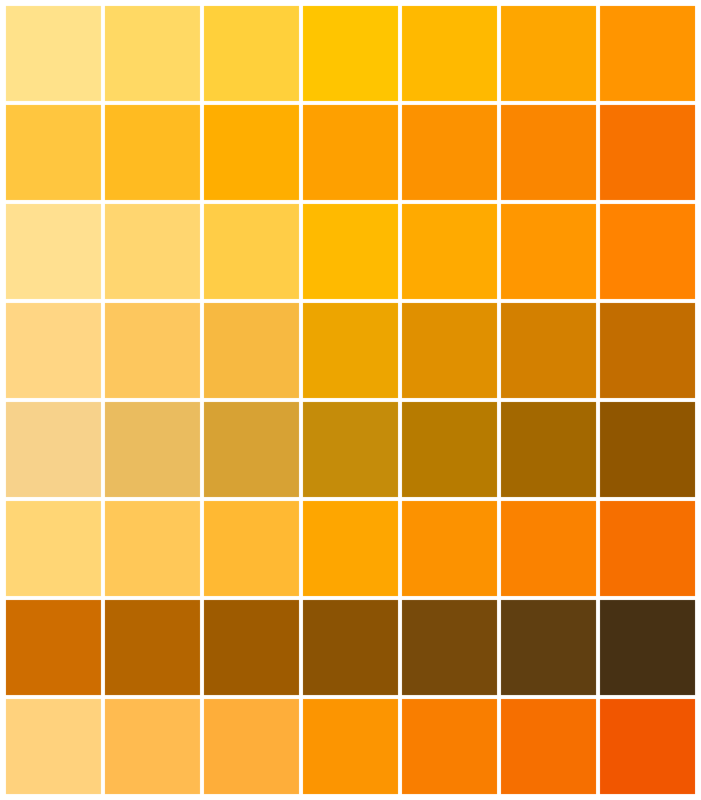 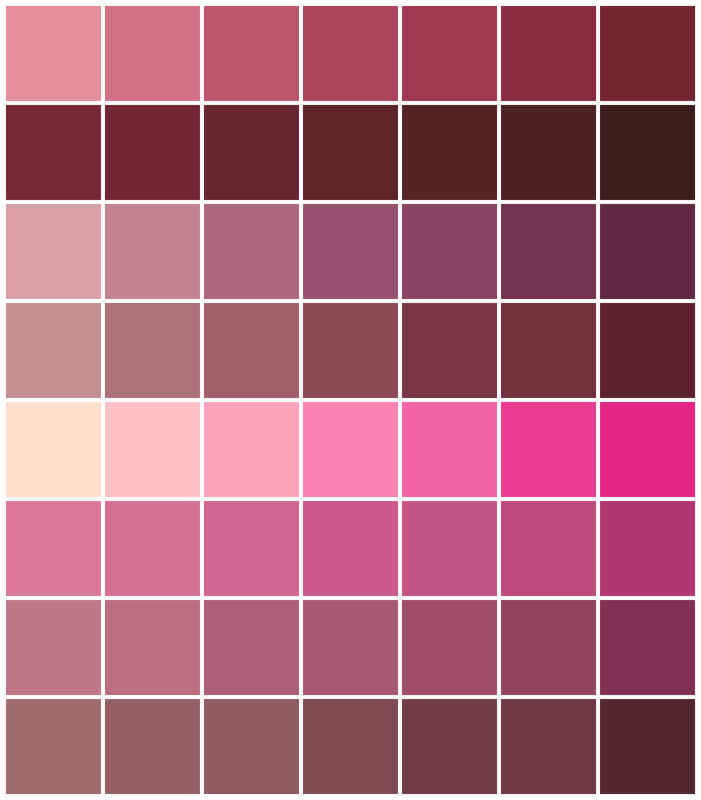 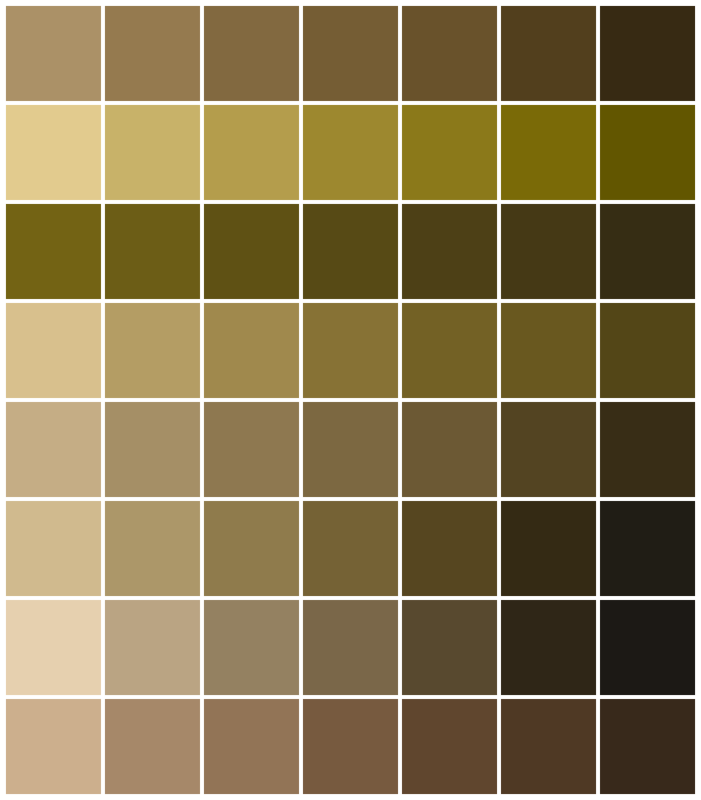 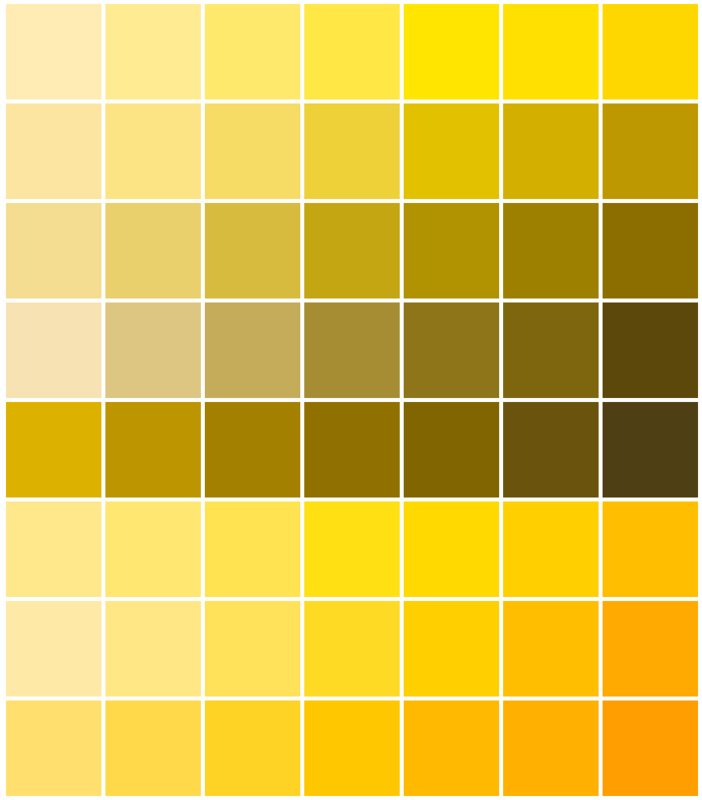 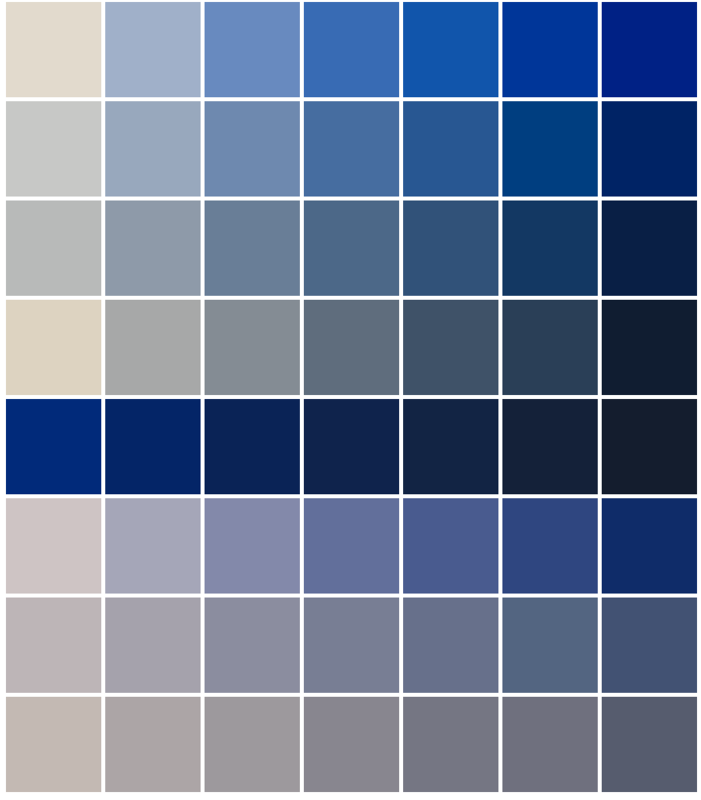 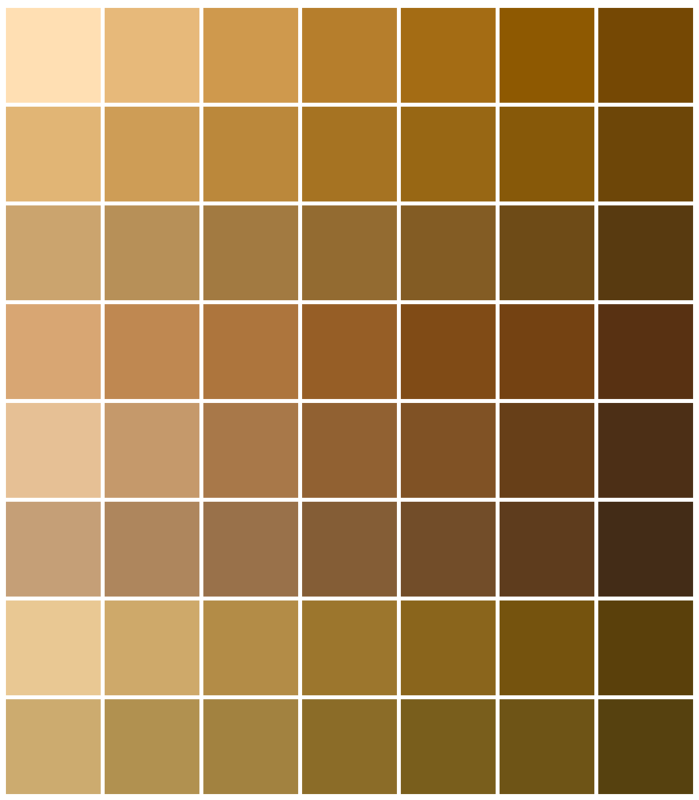 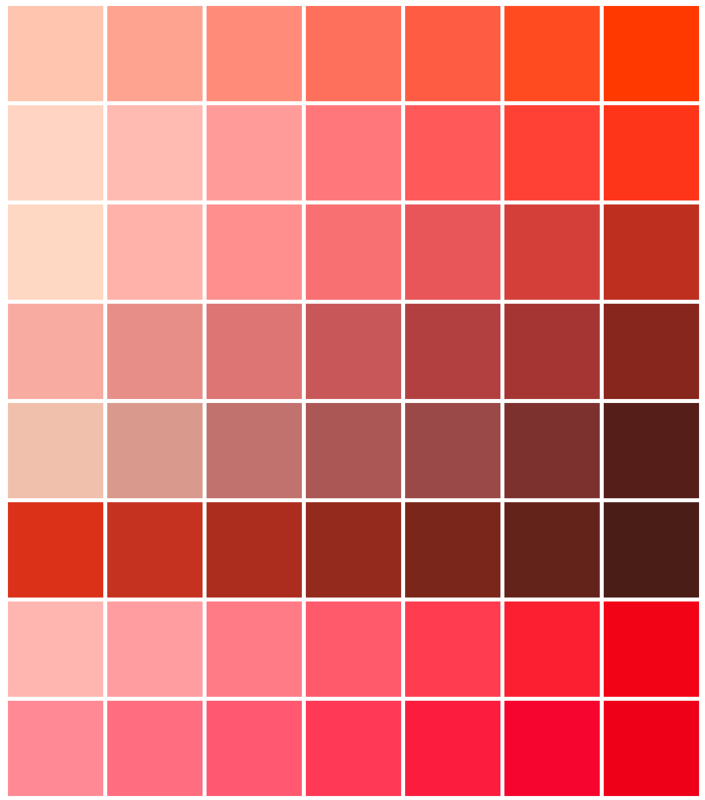 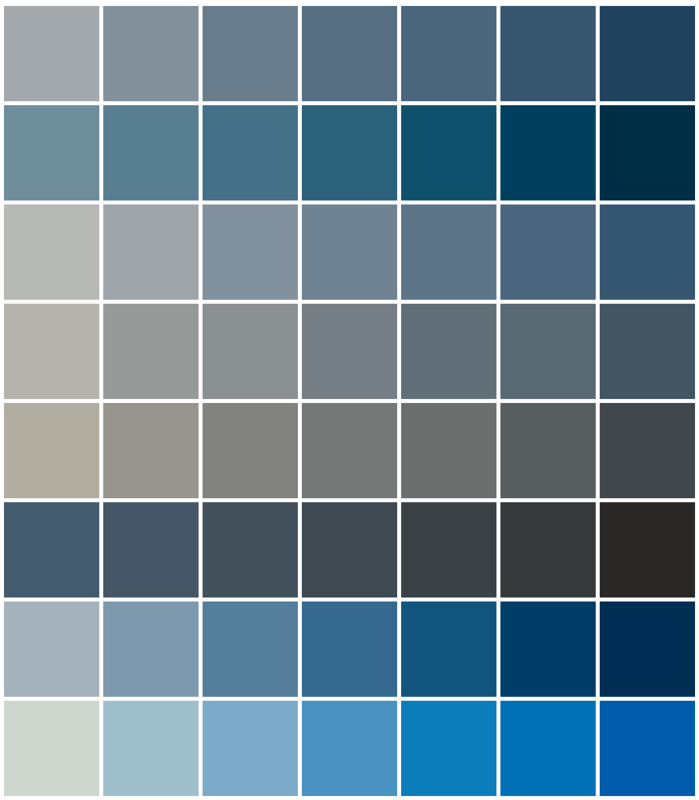 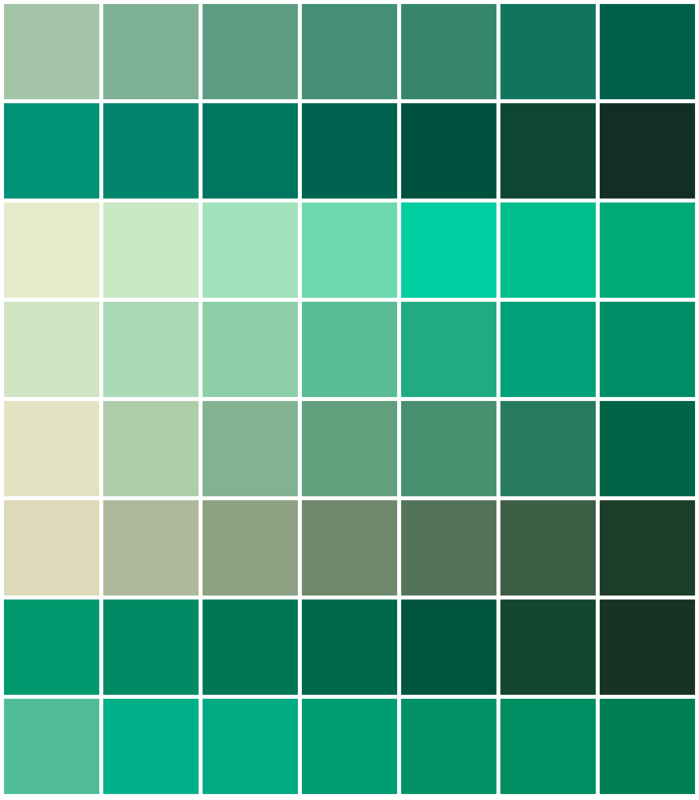 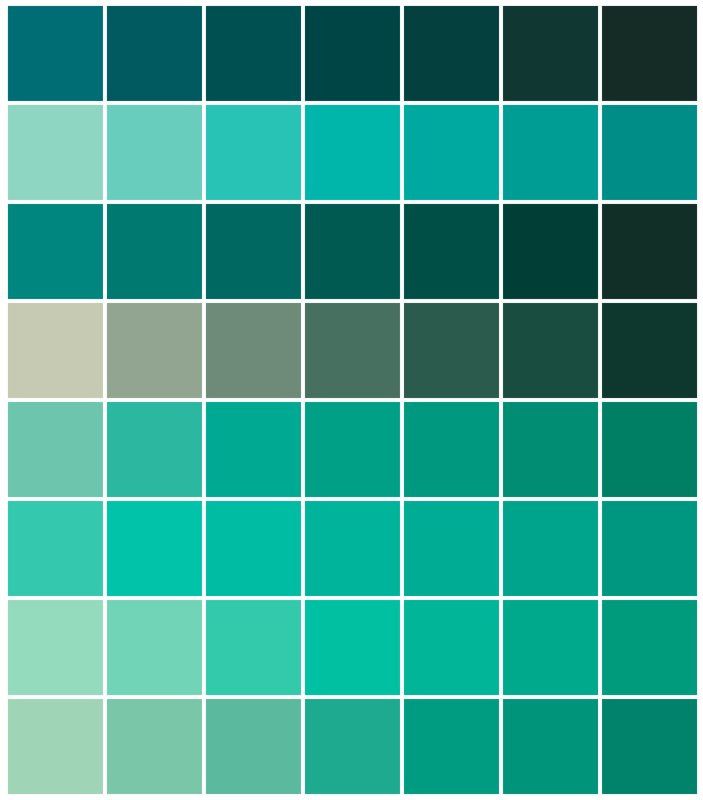 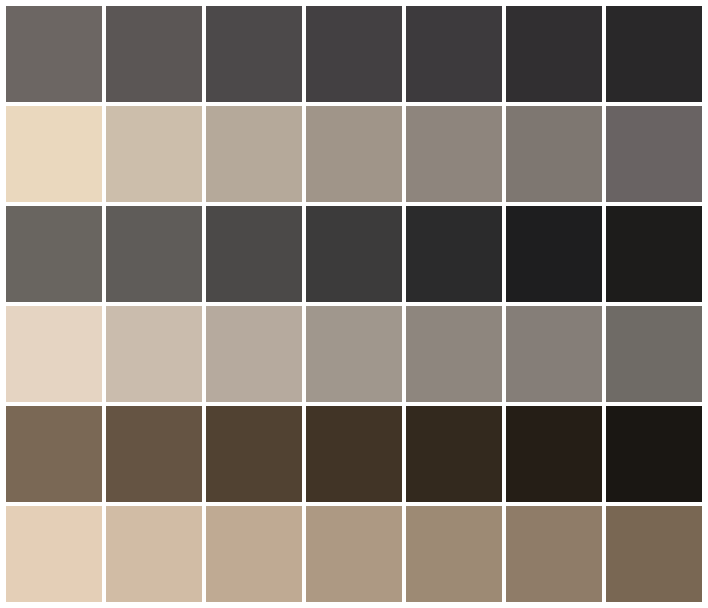 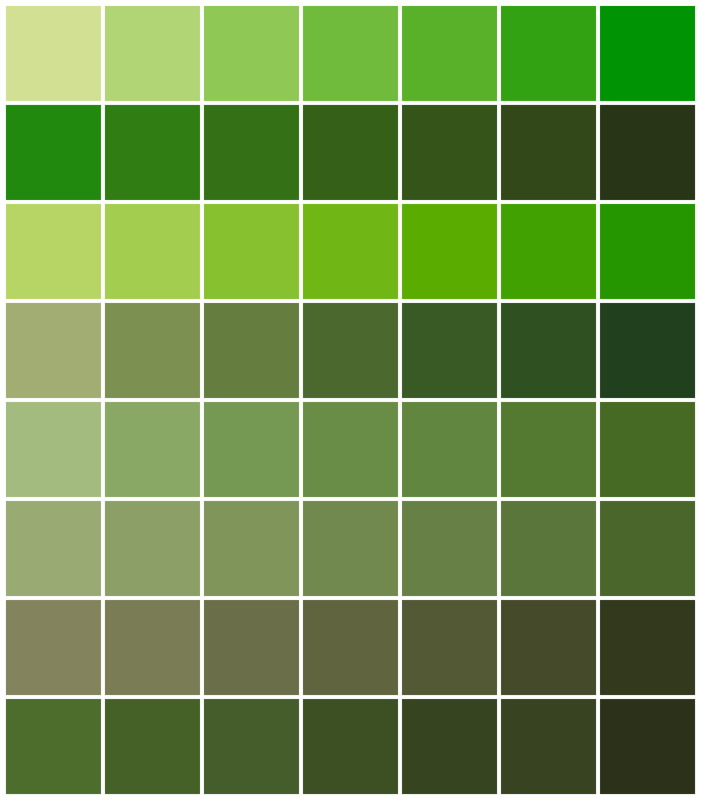 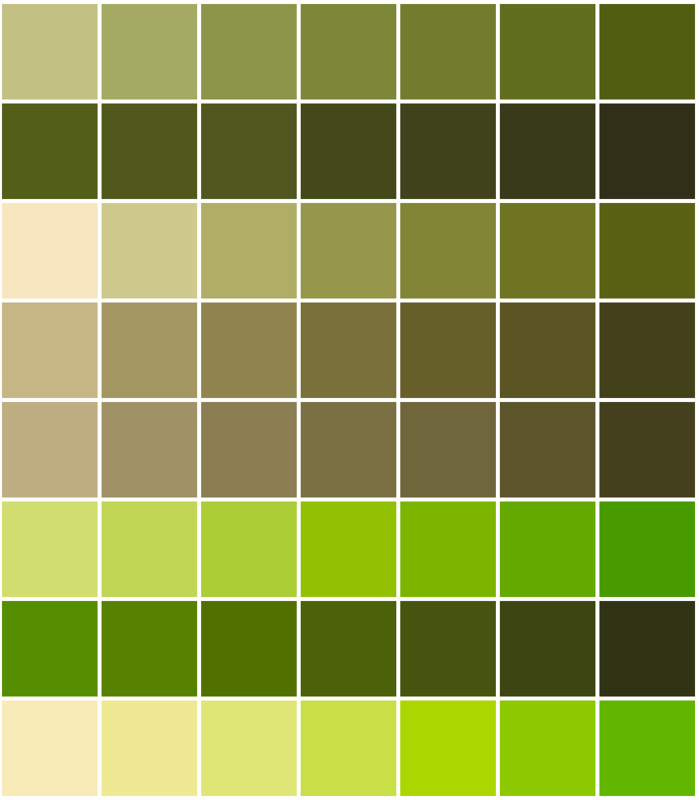 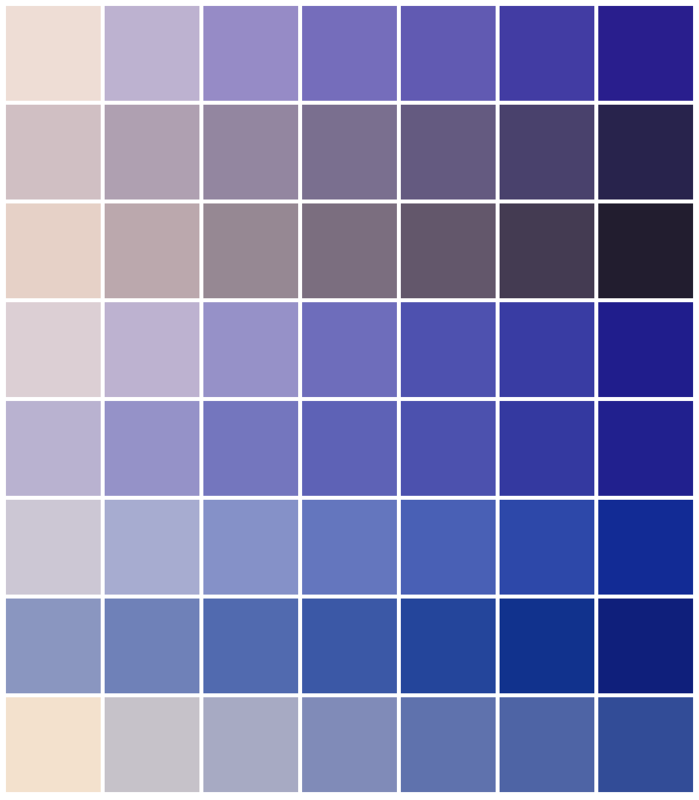 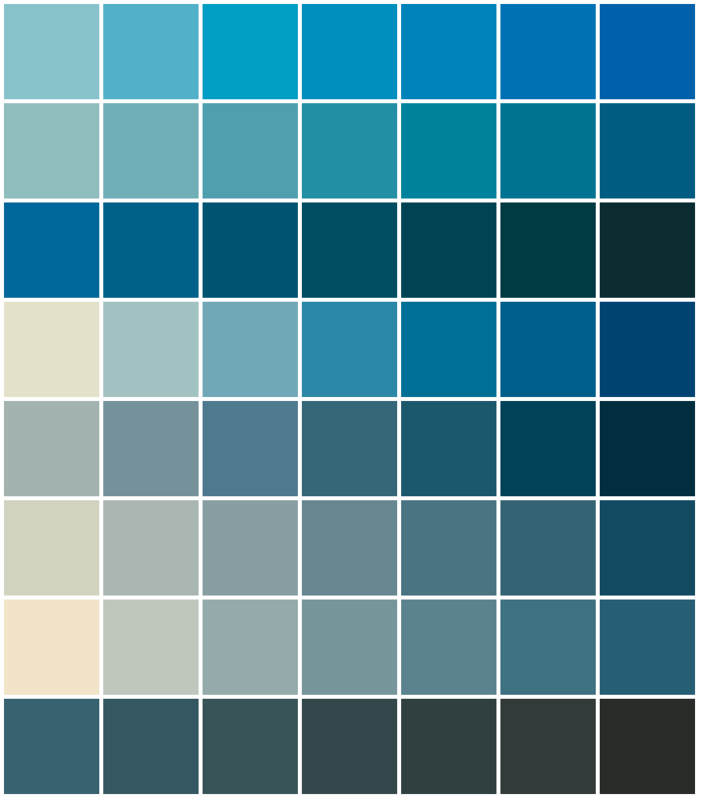 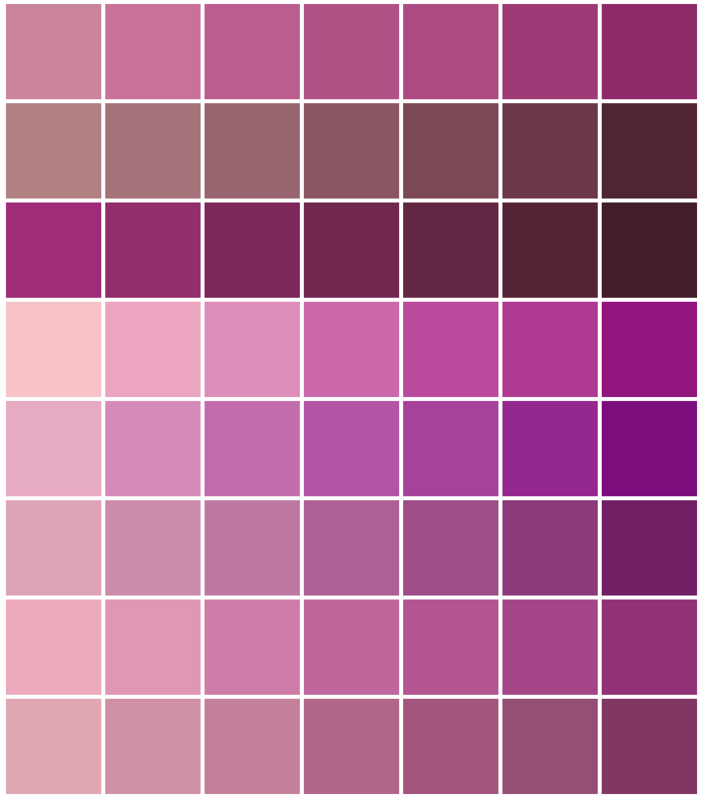 Below is the full set of Pantone Goe colors. 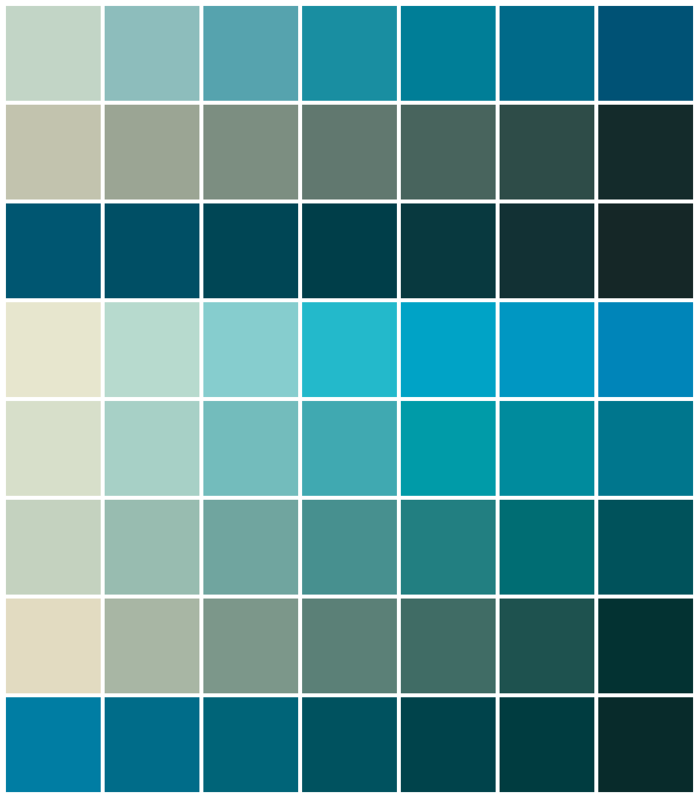 To use any of these colors in a WPF application, simply use the color eyedropper tool in Blend to select the color that you want.